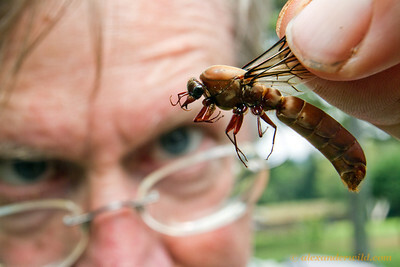 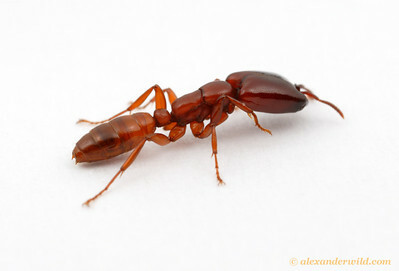 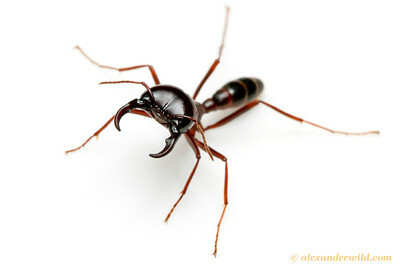 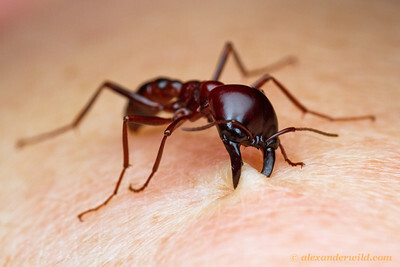 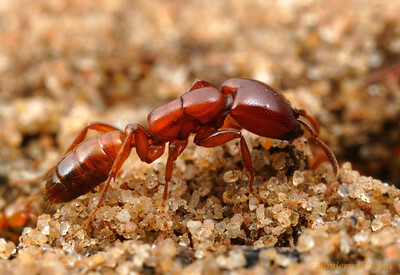 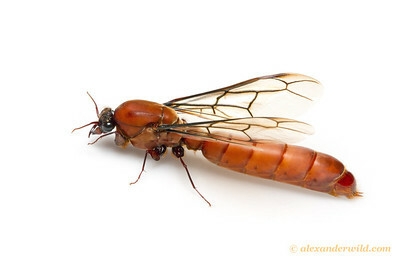 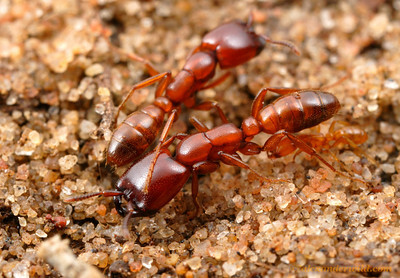 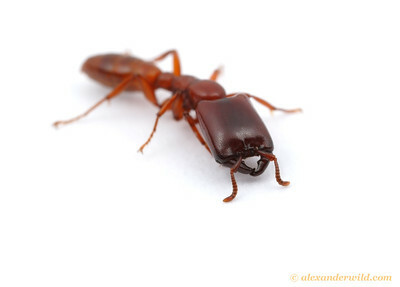 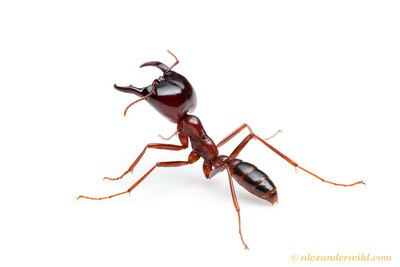 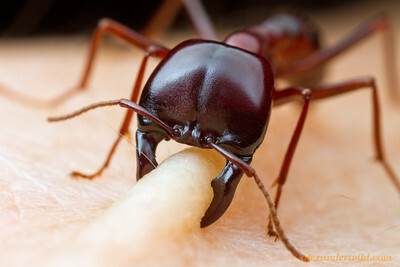 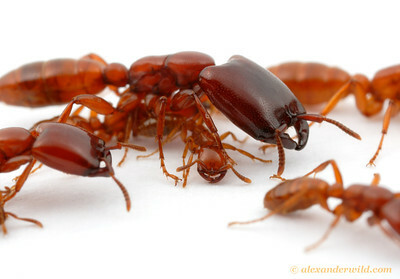 is an African and Asian genus of nomadic predatory ants. The surface-foraging species conduct spectacular raids and are often referred to as driver or safari ants. 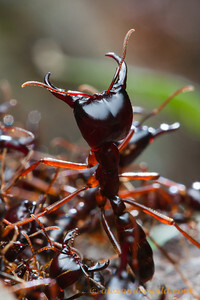 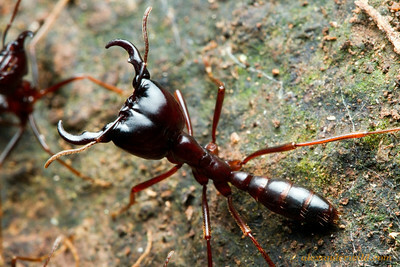 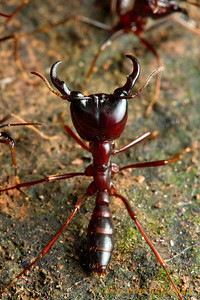 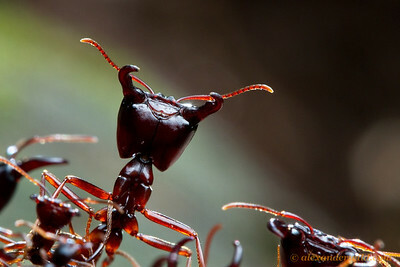 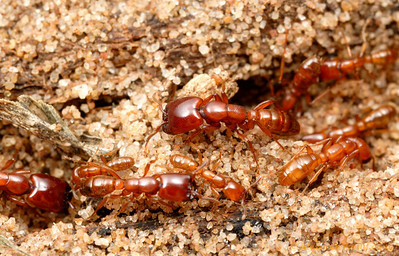 Other species, such as D. helvolus pictured below, exhibit the specialized subterranean predation that is typical of most other army ants. 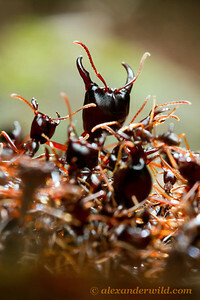 Driver ants stand guard over a foraging column.